Visit the Speak Agent booth #106 at the WIDA exhibit hall in River Atrium to see new academic language games and activities in action! These include our new dialogic reading, speaking and voice recording, and writing activities. Participate in our session presentation Tailoring Instruction to Help ELLs Learn Academic Language on Wed. Oct. 24th at 9:30 a.m. (Room 140E), where we will share the latest research in learning science, academic language learning strategies, and evidence from a recent National Science Foundation study. 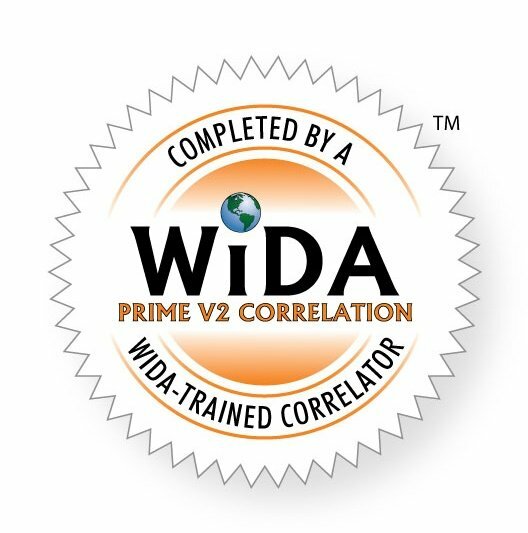 We will also share our updated WIDA PRIME V2 correlations. Hope to see you at WIDA 2018!